I've made it here at last. I have written umpteen posts in my head but that doesn't get them into the blogosphere does it? It's a long story, so if you don't mind I'll omit it. Today I'm linking up with Lazy Daisy Jones and the other participants for the big reveal of our Sew-a-long of McCalls pattern 3341. Daisy has been giving brilliant tutorials for those who need it and has made five or six versions of the skirt herself. 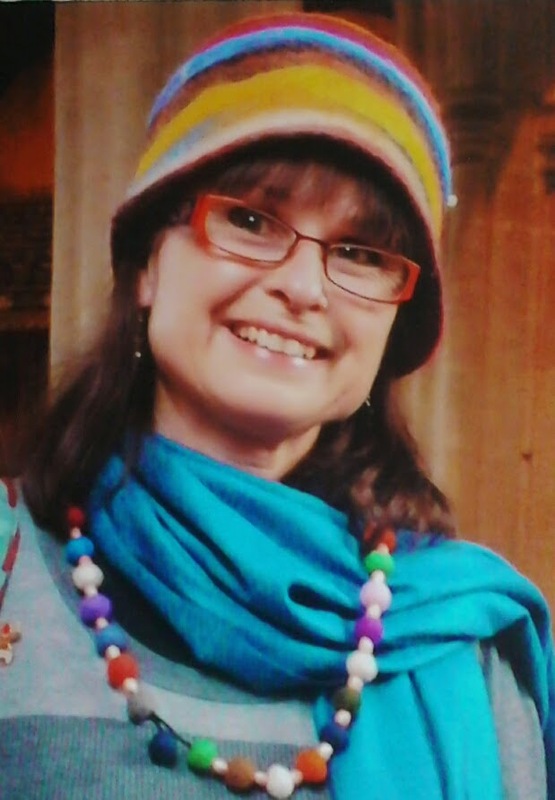 It's a long time since I sewed a garment for myself and once I got into it I found I was enjoying it. Thank you so much for all your comments :-) they really make my day... bless you all. Yay and Hurrah and sew sew well done please excuse the pun!! Hi Tracey, I love your version....polka dots are a favourite of mine. Glad you enjoyed making it. 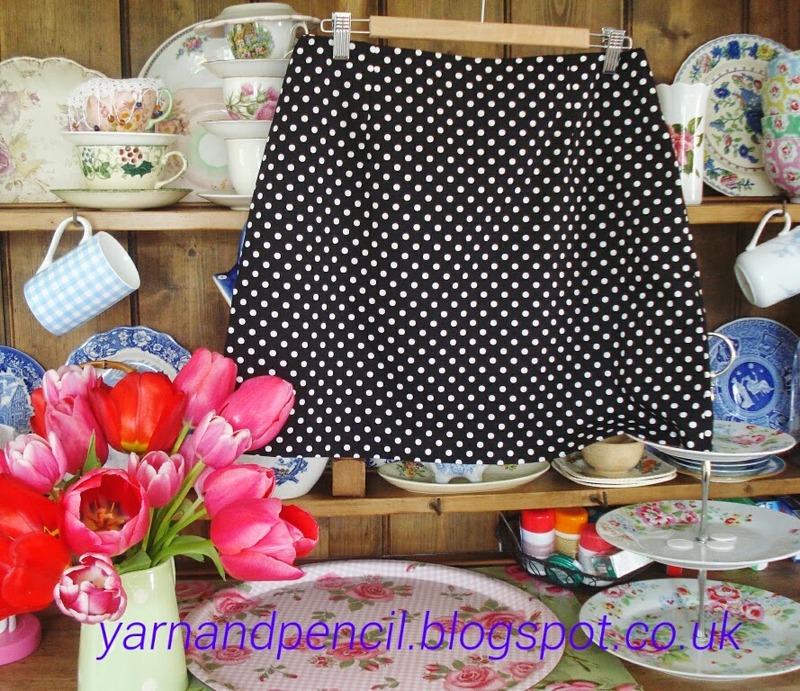 Hi Tracey, love your dotty skirt, well done you (love your dresser too). I really enjoyed the sew-along too. Enjoy your skirt.